Malicious intruders have long recognized that getting their hands on privileged credentials equates to possessing the keys to the kingdom. This is because privileged accounts are widely deployed all across modern business networks — on-premises, in the cloud, across DevOps environments and on endpoints. However, lacking robust protection, privileged accounts, which are intended to give administrators the access they need to manage critical systems, can instead be manipulated to enable attackers to move laterally across an organization’s network. LW: Why is privileged access management so important? Bosnian: Privileged access has become the fulcrum of the success or failure of advanced attacks. Nearly 100 percent of all advanced attacks involve the compromise of privileged credentials. The heyday of traditional corporate IT networks has come and gone. In 2019, and moving ahead, look for legacy IT business networks to increasingly intersect with a new class of networks dedicated to controlling the operations of a IoT-enabled services of all types, including smart buildings, IoT-enabled healthcare services and driverless cars. 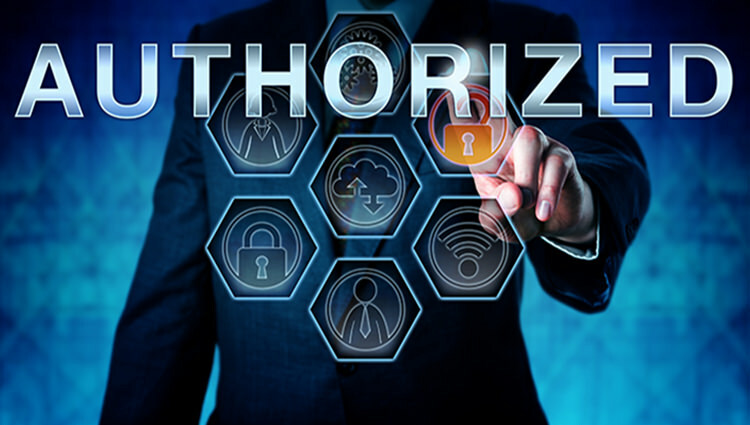 The global cybersecurity community is keenly aware of these developments and earnest discussions are underway about how to deal with the attendant security exposures. This includes a rising debate about the efficacy of the Common Vulnerability Scoring System, or CVSS. Initially introduced in 2005, CVSS is a framework for rating the severity of security vulnerabilities in software. Last Watchdog recently sat down with a couple of senior executives at Radiflow, a Tel Aviv-based supplier of cybersecurity solutions for ICS and SCADA networks, to get their perspective about how NIST and ICS-CERT, the two main organizations for disclosing and rating vulnerabilities, are sometimes not aligned. Radiflow currently is conducting this survey to collect feedback from IT and OT professionals about the ramifications of this conflict. 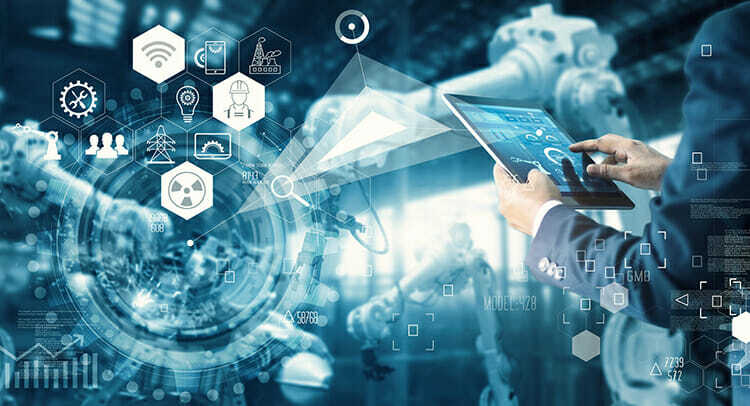 LW: As we move forward with digital transformation and the Internet of Things, is it becoming more urgent to think about how we protect OT systems? When CyberTown, USA is fully built out, it’s backers envision it emerging as the world’s premier technology hub for cybersecurity and data science. DataTribe, a Fulton, MD-based cybersecurity startup incubator, has been a key backer of this ambitious urban redevelopment project, which broke ground last October in Port Covington, MD, once a bustling train stop on the south side of Baltimore. The brainchild of Under Armour founder Kevin Plank, Goldman Sachs Urban Development Group and Weller Development, the Port Covington project also has the enthusiastic backing of the large population of cybersecurity companies already thriving in the Baltimore-Washington metropolitan area. When the 235-acre waterfront parcel opens for business at the end of 2020, a trio of anchor tenants — DataTribe, Silicon Valley-based cybersecurity venture capital firm AllegisCyber, and technology investment and corporate advisory firm Evergreen Adviser — expect to be joined by 25 to 30 cybersecurity firms, as well as retail and restaurant tenants. DataTribe itself was co-founded in 2015 by a California venture capitalist, a former CIA officer and an ex-Navy SEAL. It’s mission has been to seek out and assist government cyber specialists in a position to enter the private sector and build commercial cyber and data science companies. DataTribe recruits talent, then provide seed capital, mentoring, infrastructure and follow-on venture funding. DataTribe co-founder Mike Janke, the ex-Navy SEAL, told Last Watchdog that Port Covington made sense because Maryland boasts a massive pool of nation-state trained cyber security engineering talent, and has long been the wellspring of pivotal data security and data science advances. Some 40 security-minded federal agencies are located in Maryland, including the National Security Agency, National Institute of Standards and Technology, Defense Information Systems Agency, Intelligence Advanced Research Projects Activity, USCYBERCOM, NASA and DoD Cyber Crime Center. A security-first mindset is beginning to seep into the ground floor of the IT departments of small and mid-sized companies across the land. 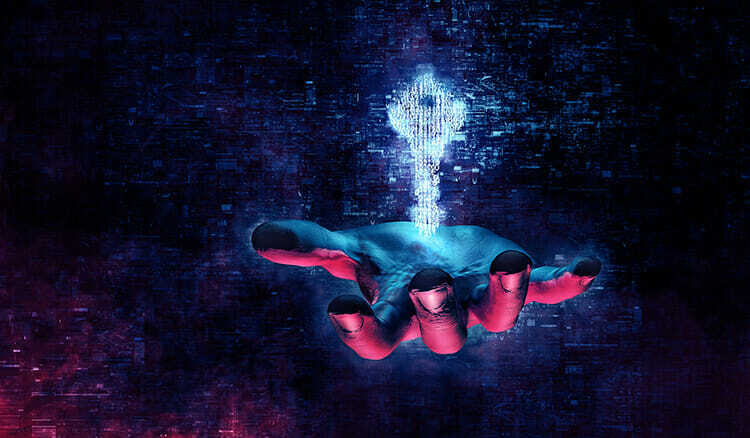 Senior executives at these SMBs are finally acknowledging that a check-box approach to security isn’t enough, and that instilling a security mindset pervasively throughout their IT departments has become the ground stakes. Ransomware, business email compromises and direct ACH system hacks continue to morph and intensify. The exposure faced by SMBs is profound. Cyber intruders skilled at taking the quickest route to digitally exfiltrating the largest amount of cash prey on the weak. No small organization can afford to be lackadaisical. 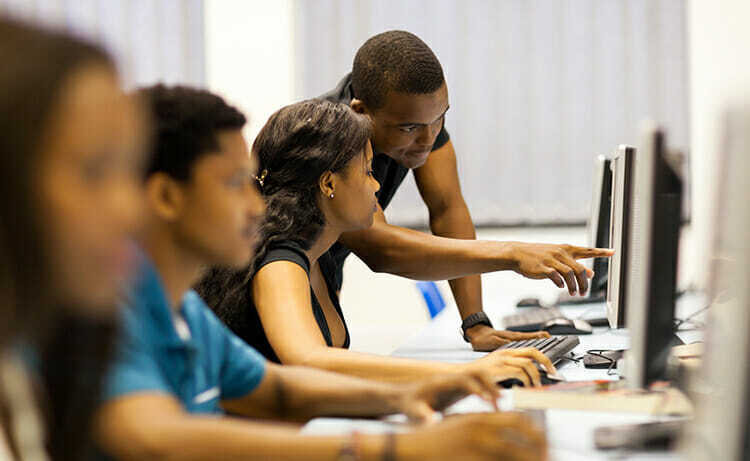 More and more SMBs have begun dispatching their line IT staff to undergo training and get tested in order to earn basic cybersecurity certifications issued by the Computing Technology Industry Association, aka CompTIA, the non-profit trade association that empowers people to build successful tech careers. LW: What are the drivers behind SMBs finally ‘getting’ security? The recent hack of social media giant Reddit underscores the reality that all too many organizations — even high-visibility ones that ought to know better — are failing to adequately lock down their privileged accounts. It’s safe to assume that Reddit has poured a small fortune into security, including requiring employees to use SMS-delivered one-time passcodes in order to access sensitive company assets. But here’s the rub: Reddit overlooked the fact that SMS 2FA systems are useful only up to a point. It turns out they can be subverted with just a modicum of effort. SIM card hijacking, for instance, is a scam in which a threat actor persuades the phone company to divert data to a new address. And then there’s SS7 hacking, which leverages known flaws in the global SMS infrastructure to intercept data in transit — including passcodes. Should law enforcement and military officials have access to a digital backdoor enabling them to bypass any and all types of encryption that exist today? The disturbing thing is that in North America and Europe more and more arguments are being raised in support of creating and maintaining encryption backdoors for government use. Advocates claim such access is needed to strengthen national security and hinder terrorism. They assert that the risk of encryption backdoors ultimately being used by criminals, or worse than that, by a dictator to support a totalitarian regime, far outweighs any incremental security benefits. 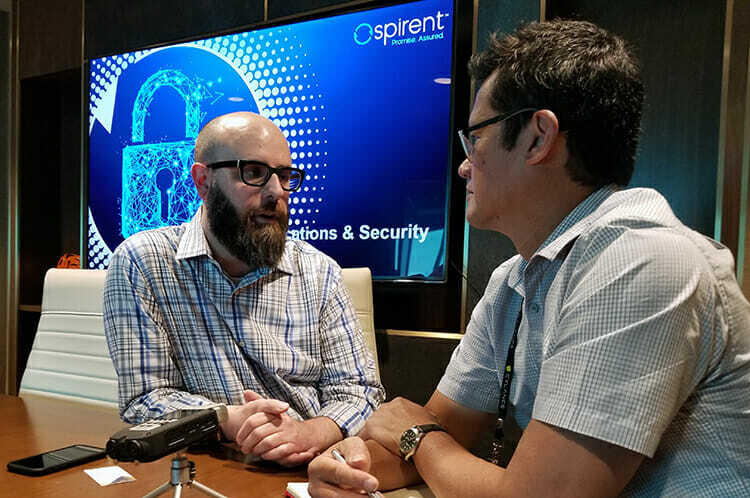 I had an invigorating discussion with Jeff Hudson, CEO of Venafi, about this at Black Hat USA 2018. LW: What’s wrong with granting governments the ability to break encryption? Venafi: It has been established over a long period of time that the minute you put a backdoor in, and you think it’s secure, it almost immediately will fall into the wrong hands. Because it’s there, the bad guys will get to it. This makes backdoors the worst possible things for security. Most large enterprises today can point to multi-millions of dollars expended over the past two decades erecting “layered defenses” to protect their digital systems. 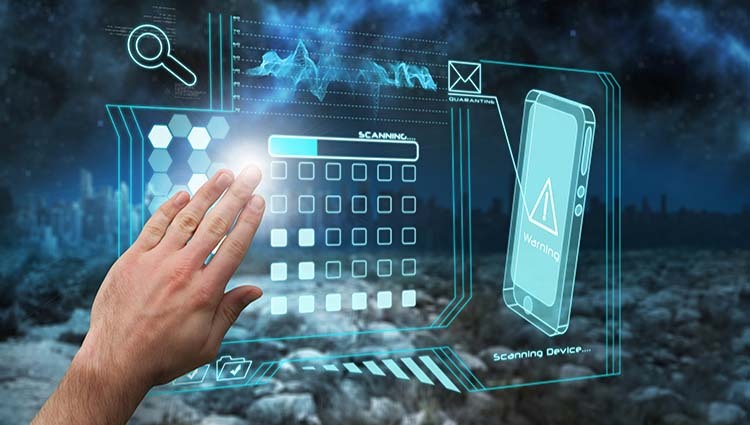 There’s no doubt that monitoring and continually updating all parts of a multi-tiered security system is a must-do best practice. But it has also become a delicate balancing act. Tweaking one system can open fresh, unforeseen security holes in another. 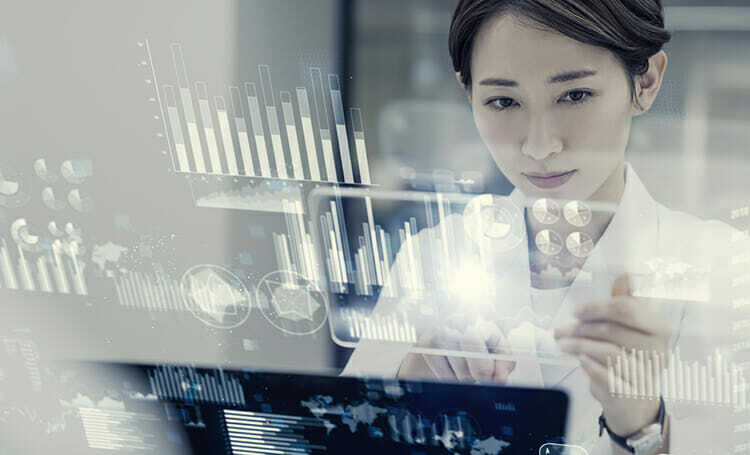 Spirent Communications, an 82-year-old British supplier of network performance testing equipment, recently decided to branch into cybersecurity services by tackling this dilemma head on. Spirent pivoted into security testing two years ago with the launch of its CyberFlood security and application performance testing platform. And at Black Hat USA 2018, the company unveiled a new CyberFlood functionality that makes it possible for an enterprise to emulate a real-world attack in a live environment. Spirent refers to this as “data breach emulation,’’ something David DeSanto, Spirent’s threat research director, told me is designed to give companies a great advantage; it makes it possible to see precisely how the latest ransomware or crypto mining malware would impact a specific network, with all of its quirky complexity. LW: How did Spirent come to pivot from network performance testing to security?